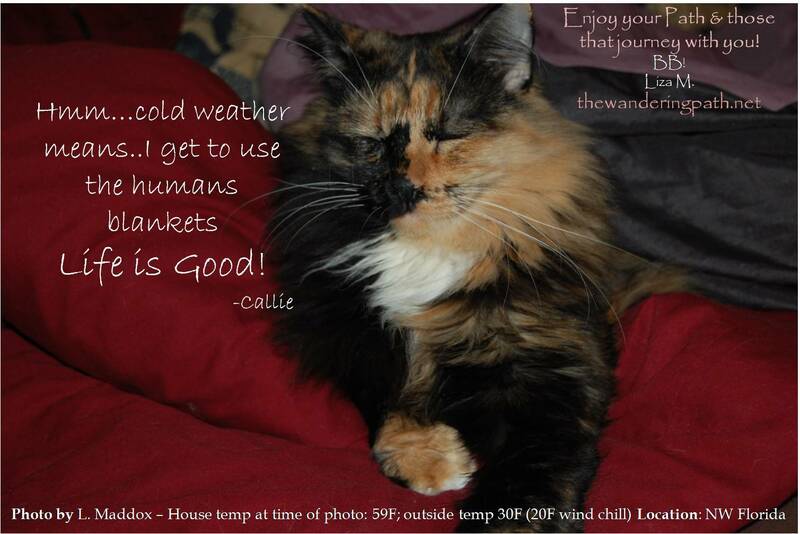 Callie – You silly kitty…. Morning all. It’s Liza, the Owner of The Wandering Path. You’ll be happy to know that I did finish the paper(s)…and also pack up some of the specialty teas for my workmates…time to take in some samplers as many of them see to be needing the Winter, Emotion, and Spring versions at least..and one of the girls wants to take the Autumn home for her daughter who has a chest cold. I came across this video this morning and you know…the #kidpresident…has some rather nifty points that yes apply to Moms but also to the rest of us if we listen. So here is to keeping this short & brief this morning. Hug More, Shout Less. With a raised coffee mug and wishing you all BB. 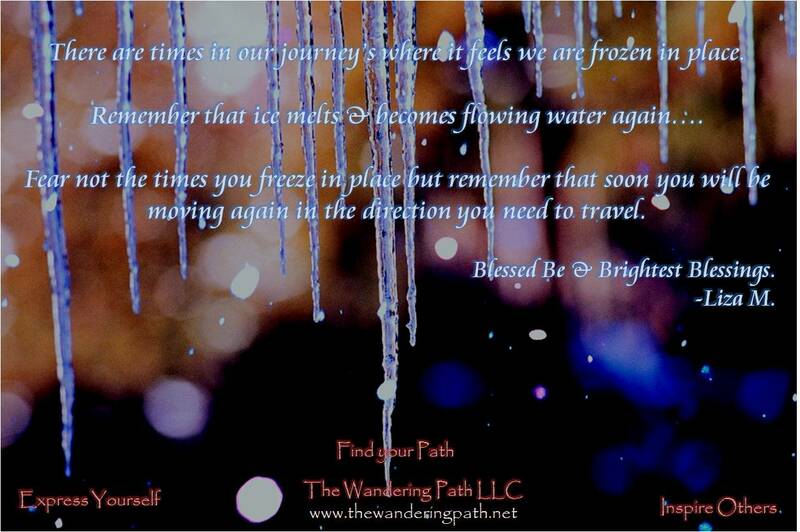 –Liza M.
As our Monday begins, we know that many places are still seeing freezing temperatures and kids home. The Owner grew up in Michigan, where the snow drifts were large and staying inside was not always the easiest thing to do as a kid. We decided to see if we could find something that even we wish we could try and if the temperatures drop again here in Florida we certainly will at least do this one. We’ve all blown bubbles as kids…but usually it was a summer activity and not one we would have thought of to do in freezing temps but…turns out, if you do blow bubbles with your soapy wand; or catch one on it before it flies away it will freeze into a delicate ball (the balloon one sounds fun too). Find other educating but really cool activities to get your kids and you out and active but in a safe way during our continued winter. 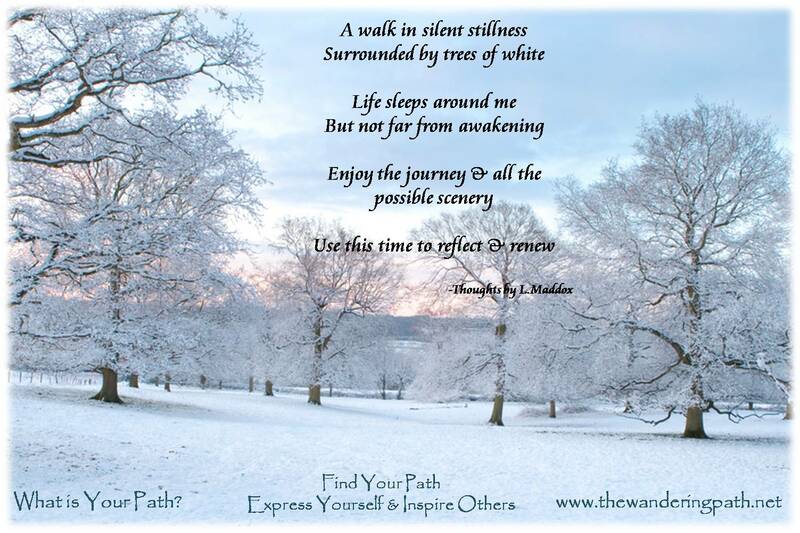 Have a Blessed Day -The Wandering Path Staff.